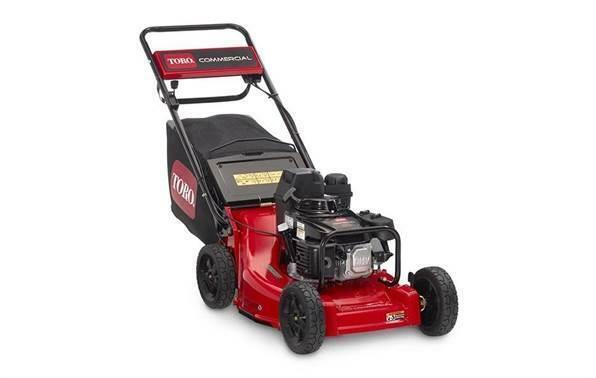 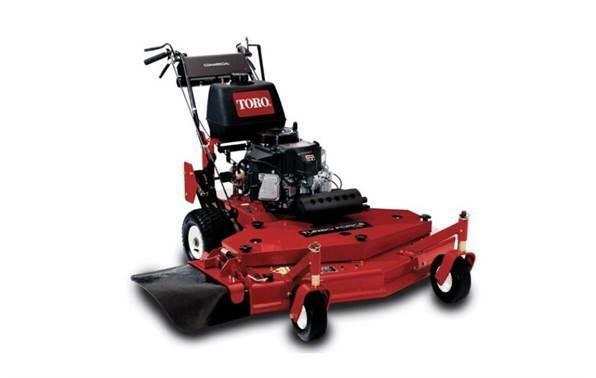 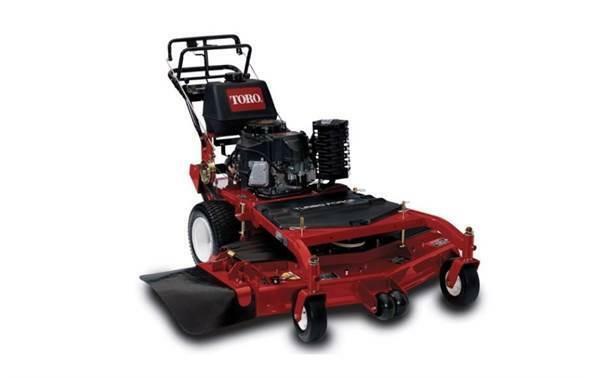 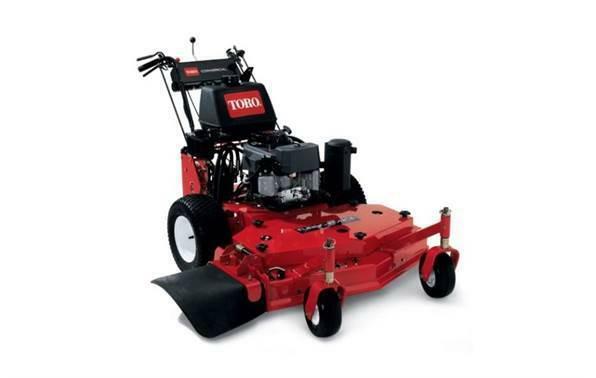 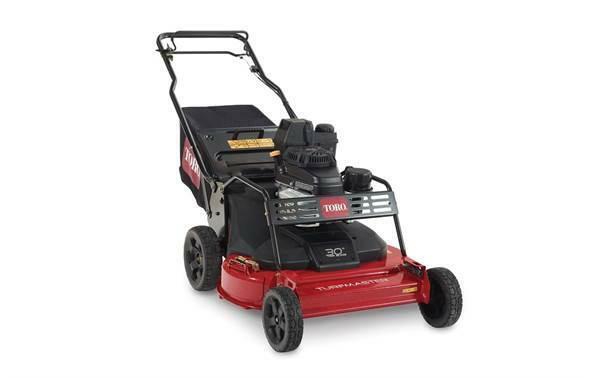 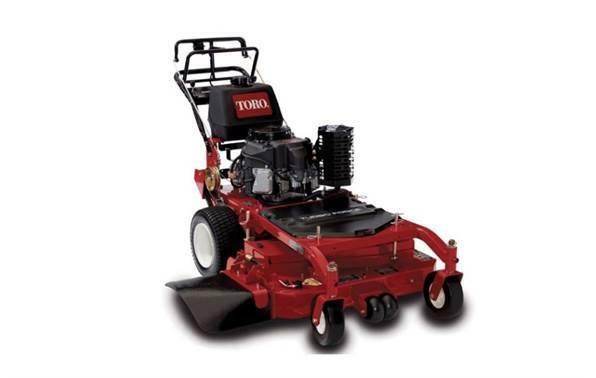 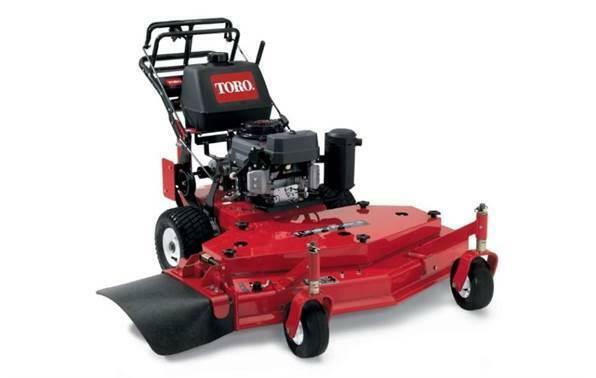 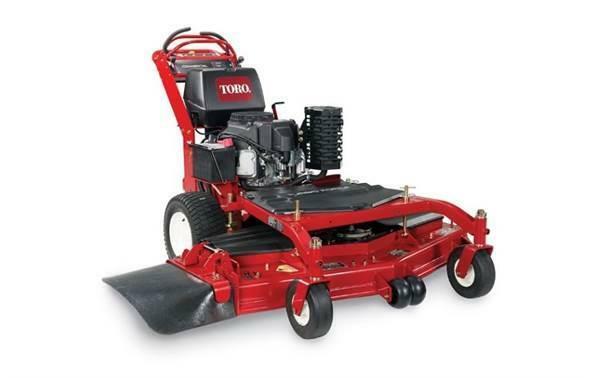 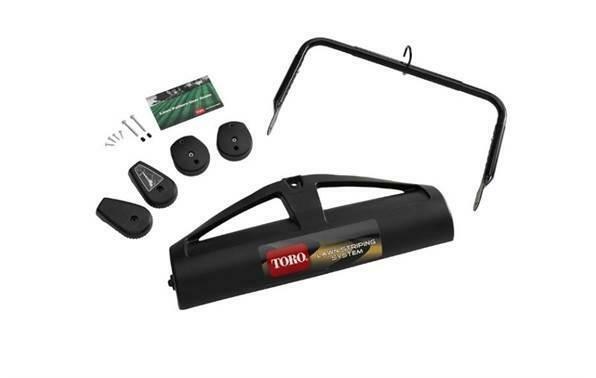 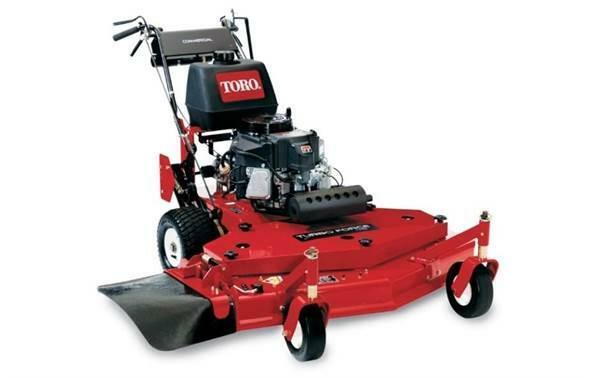 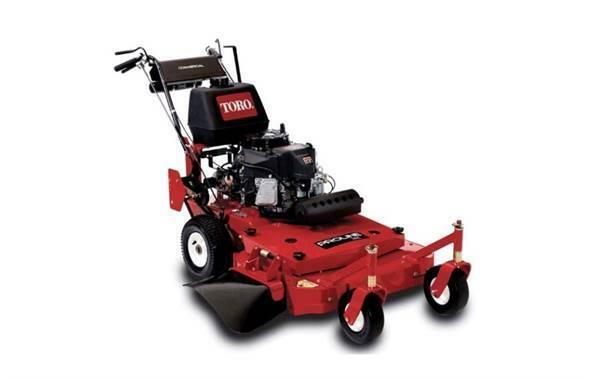 This Toro 21" (53 cm) self propel, 3 speed rear wheel drive, heavy duty commercial walk behind mower features a premium commercial-grade Honda ZS GXV160 engine with zone start. 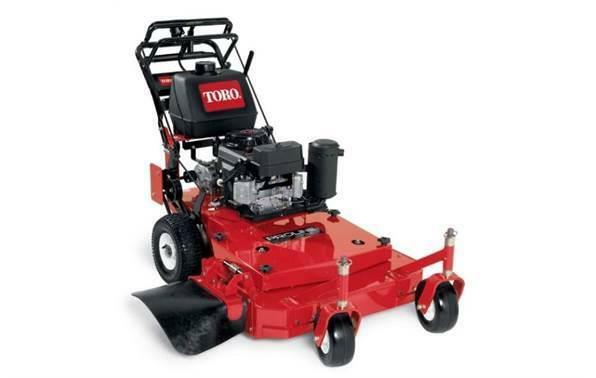 blade brake clutch (BBC) that eliminates restarts. 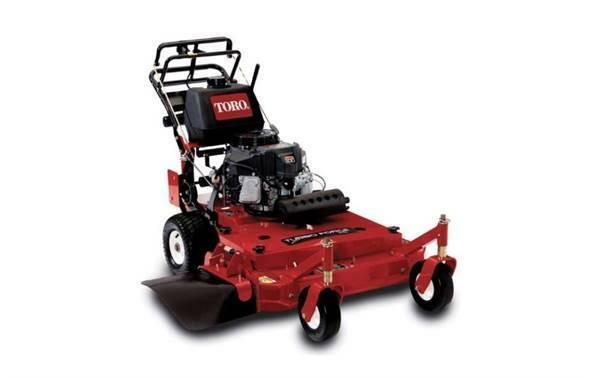 For the best productivity, we've included a 1 gallon fuel tank, Recycler cutting deck and the large, easy-empty bagging system. 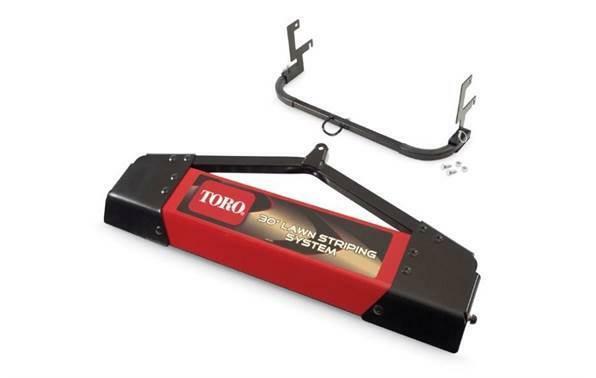 The deck is made of corrosion-resistant aluminum alloy, cables are protected with steel cable guards mounted to the handle bar. 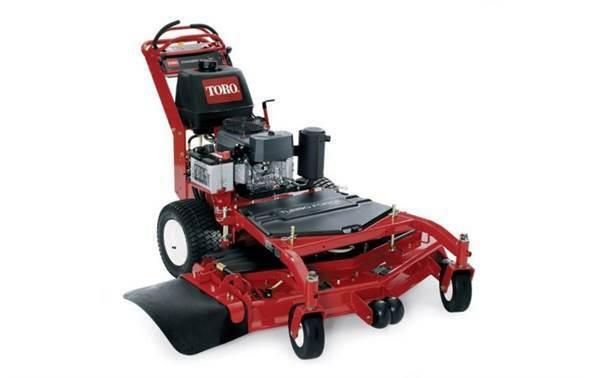 And a tubular engine guard is attached to the front of the deck for tackling the toughest conditions. 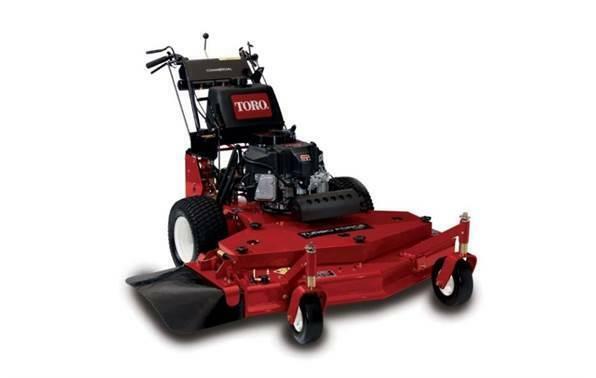 It's everything you want in a heavy-duty walk behind.